Home » Our Doctors » Dawn Woods, O.D. 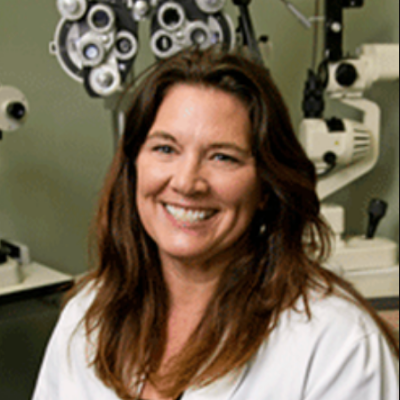 Dr. Woods has been involved in eye care in Santa Barbara County for over 15 years. Dr. Woods earned her doctorate from Illinois College of Optometry in 1980 and practiced in the Midwest shortly before moving to Santa Barbara County. Dr. Woods has continued her training and is certified to treat eye disease and infection with appropriate medication.